A few days ago an innovative solution has been presented to transport safely and swiftly newborns during emergencies via means of terrestrial or airborne transportation. The baby carrier, named ‘BabyPod 20’ has ben developed by Williams Advanced Engineering. The project has been developed in cooperation with Advance Healthcare Technology (AHT) that has been present within this specific manufacturing field for years. This project recalls other ones in which healthcare has been benefiting by expertise and technologies originating from Motorsport. Some of these projects have been recently presented an even organised by SGINetwork (a scientific innovation development hub) where McLaren Applied Technologies pointed out several projects that have been developed by them (one of the first one was carried forward in cooperation with Glaxo). Once again innovation in the healthcare field has been generated from Motorsport as we have pointed out in an article we wrote months ago ‘Motorsport Industry, Innovation and Knowledge Sharing Across Industries’ linked o a presentation we made in September 2016 within a conference held at Regent’s University in London. 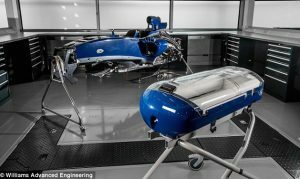 Not only technology but also organisational processes developed on track have been found very useful to improve healthcare processes as pointed out in this real life example ‘F1 Pit Stop Techniques To Help Save Lives in Resuscitation of Newborn Babies’ . 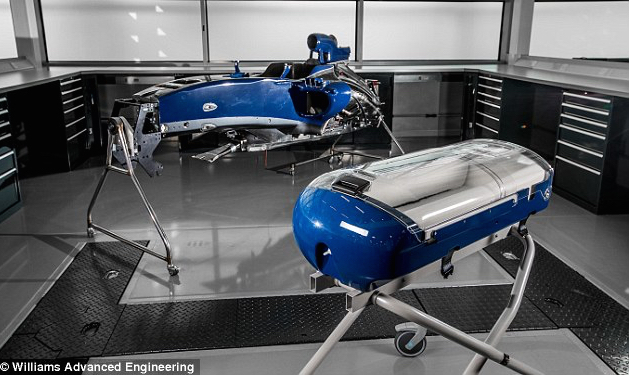 While working on the research relevant to the book Fast Track Innovation we are finding other projects linking Motorsport know-how to advanced healthcare systems: projects that have been brought forward even many years ago, by companies much smaller than Williams and McLaren yet technically extremely effective.